Chocolate Chip Pumpkin Doughnut Muffins are the perfect muffin recipe for breakfast or brunch: Pumpkin Muffins filled with chocolate and rolled in cinnamon sugar. 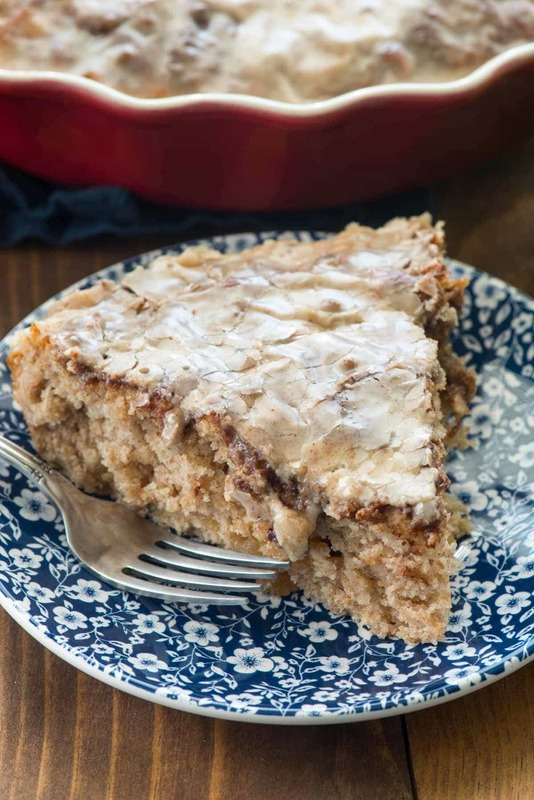 A delicious fall treat! Years and years ago, before I was blogging, I used to love to go to Costco at the holidays for one reason: Krusteaz Pumpkin Bread Mix. I don’t remember when I first had the bread it produces, but someone told me where to get the mix and every year I’d be first in line to get my huge boxed 3-pack of bread mix. The first loaf would get made and eaten within the first day and then I’d (try) to save the rest for gift giving or Thanksgiving breakfast. Without fail, it wouldn’t even make it until the holiday! It took me years to even try to make homemade pumpkin bread, and while I think my homemade recipe is pretty darn stellar, the memories of that Krusteaz loaf always gets me looking for the mixes this time of year. You know that bread was actually the reason why I was so excited to partner with them last year? 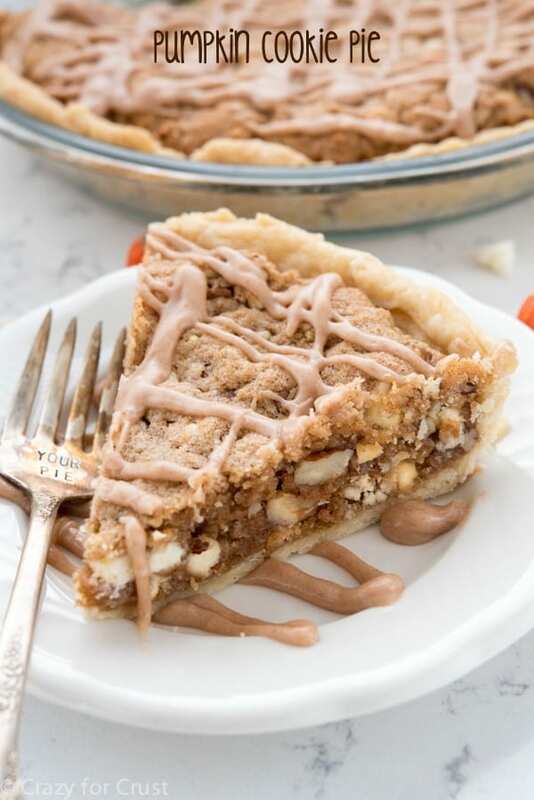 I absolutely love all their products (don’t tell anyone, but sometimes I make their cookie mix with some add-ins and pretend it’s my own recipe at parties). Now, because I’m an ambassador, I get all their products ahead of time in the mail (it was Christmas in July this year, seriously) but now that it’s November, you can find their pumpkin mixes in the stores too! They have the bread mix, cookie mix, pancake mix, and this muffin mix. The muffins are delicious all on their own, but you know me: I like to tinker. I love the combination of pumpkin and chocolate, so I added chocolate chips to the batter. Now easy Pumpkin Chocolate Chip Muffins are good…but don’t you think DOUGHNUTS are better? I do! I don’t like frying, so instead I made these baked doughnut muffins by rolling the freshly baked muffin in melted butter and cinnamon sugar. That cinnamon sugar adds a nice crunch to the muffin that’s already soft and perfectly pumpkin spicy and chocolatey. Served warm, these chocolate chip pumpkin doughnut muffins are super addicting; good luck just eating one! Chocolate chip pumpkin doughnut muffins really are the perfect EASY breakfast or brunch recipe to get you in the Thanksgiving spirit. 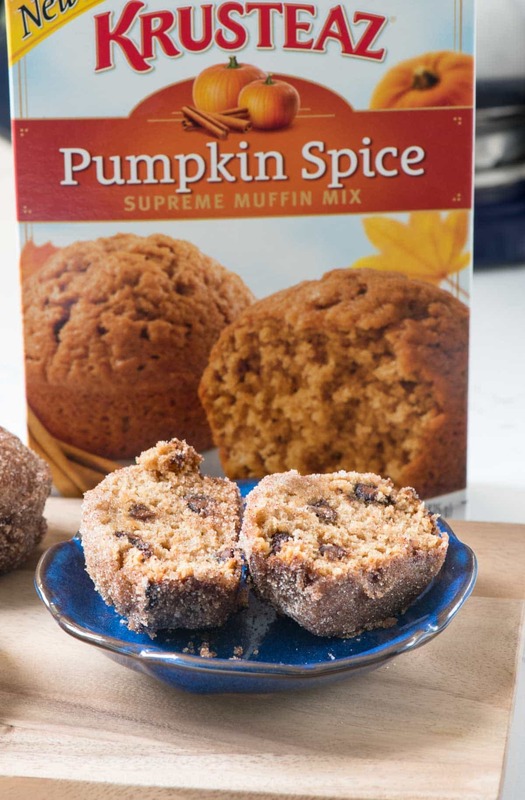 Stock up on some boxes of the pumpkin muffin mix so you can have pumpkin in March, just like I do! 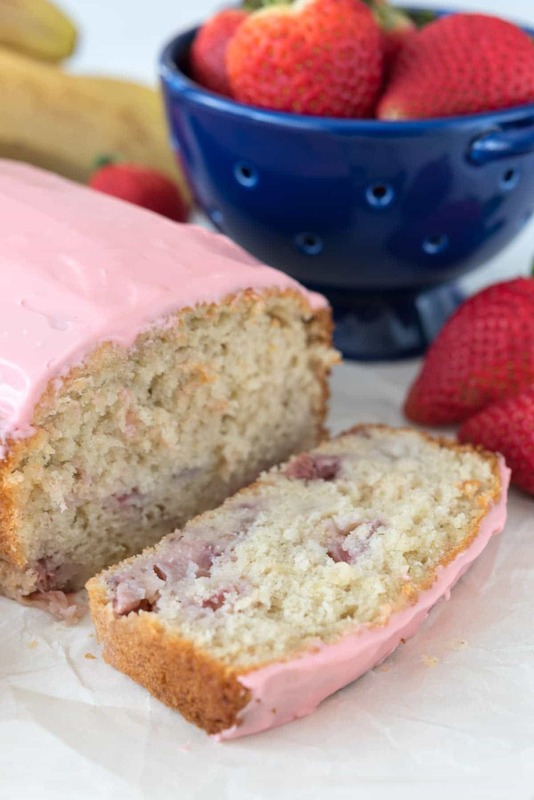 Get the full recipe on the Krusteaz website. These easy Chocolate Chip Pumpkin Doughnut Muffins are the perfect recipe for breakfast or brunch. 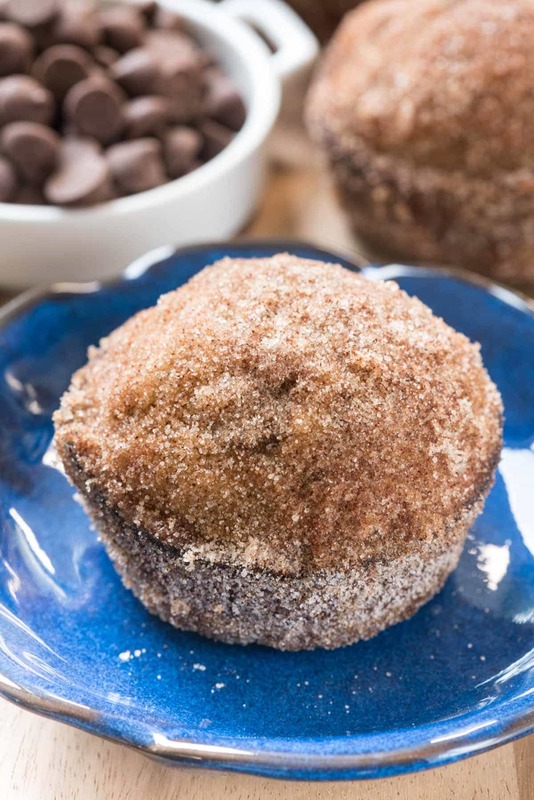 Muffins rolled in cinnamon sugar for fall! This post was sponsored by Krusteaz. All opinions are 100% my own. It just doesn’t get better than doughnuts and muffins in one thing! Donuts + muffins = the perfect breakfast! Add in those chocolate chips, and you have me salivating! I wish I had 1 (or 10) right now! So many of my favorite things in one concise form. Love it!!!! What a great idea – I have to try those TODAY! OMGEEEE! the look and sound absolutely divine!